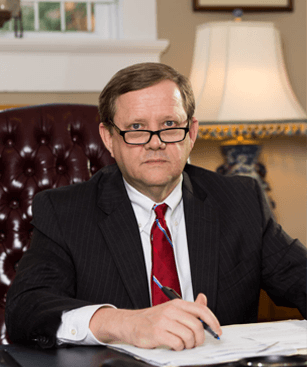 The Riley Law Firm helps the people of Mountain Brook Alabama with divorce, family law and criminal defense law. We serve Birmingham, AL and the surrounding towns areas and counties. Mountain Brook, AL is located just southwest of Birmingham, AL and is located near the Birmingham Zoo. Located in Jefferson County Alabama – Mountain Brook is home to around 21,000 residents. According to many, The Mountain Brook School System is consistently rated as one of the best in the state of Alabama. In addition, Mountain Brook offers an easy commute to downtown Birmingham, AL as it is located just 5.5 miles away. Whether your legal issue requires immediate action or you just need advice and counsel about how to proceed, please contact attorney Clyde Riley, at the Riley Law Firm in Birmingham, Alabama. We serve Mountain Brook, AL and the surrounding towns, areas and counties.